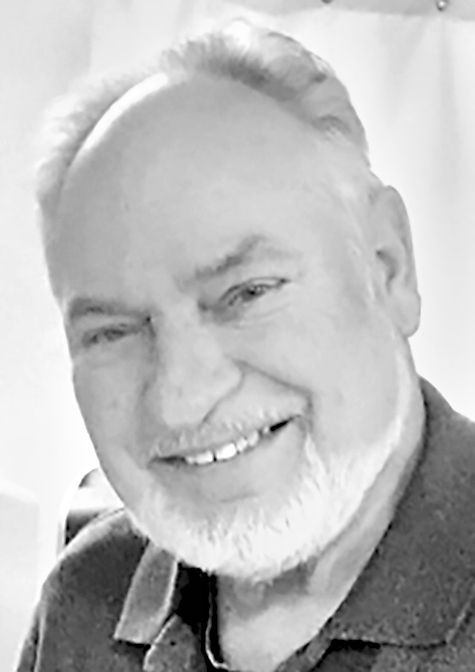 Paul Allen Cronin, 73, of Wellsburg, WV, passed away at 9:44 a.m. on Tuesday, April 9, 2019 at Wheeling Hospital, Wheeling, WV, after a battle with cancer. Paul was born on June 4, 1945 in Wheeling, WV. He was the son of the late Clarence and Julia (Scivinsky) Cronin. Paul retired after 30 years of service from Wheeling Pittsburgh Steel working as an overhead crane operator. He was a member of the Beech Bottom Community Christian Church. Paul served his country proudly in the United States Navy on the USS Intrepid during the Vietnam War. Many will remember Paul for his enjoyment of golf; but most of all, his love of family. In addition to his parents, Paul was preceded in death by his grandson, Zachary Higgs and a brother, Larry Cronin. Paul is survived by his wife, Nola (Wells) Cronin, two daughters, Carrie Wheat and her husband, Bill and Sharon Cronin, who passed away four days after her dad, all of Wellsburg, WV, a sister-in-law, Florence Cronin of Beech Bottom, WV, a niece, two nephews, several great nieces and nephews and his faithful furry companion, Skye. Family and friends will be received for Paul and his daughter, Sharon on Tuesday, April 16, 2019 from noon to 2 and 4-8 p.m. with Eastern Star Service at 7 p.m. for his daughter, at the Chambers Funeral Home, Wellsburg, WV (304) 737-3551 and again on Wednesday, April 17, 2019 from 11 until time of Funeral Services for Paul and Sharon at noon at the Brooke Hills Free Methodist Church, 1340 Washington Pike, Wellsburg, WV, with the family’s pastor, Reverend Daniel Harry, Officiating. Interment will follow for Paul and his daughter, Sharon at Bethany Community Cemetery, Bethany, WV with Military Honors for Paul by the United States Navy and the Ohio Valley Veterans Memorial Squad. In lieu of flowers, memorial contribution may be made for Sharon and her father to the Beech Bottom Community Christian Church, C/o Chambers Funeral Home, 1030 Main Street, Wellsburg, WV 26070.